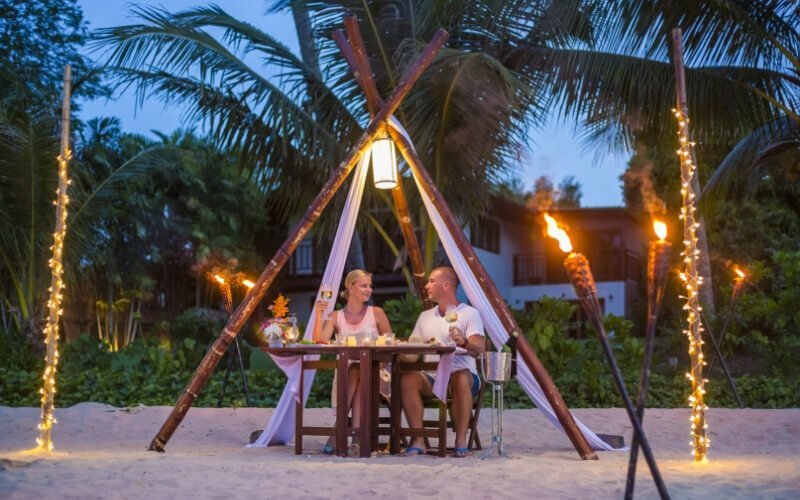 Nothing says “I Love You” like treating that special someone to a romantic dinner on the beach. Choose from a range of thoughtfully designed romantic menus to create the perfect evening right here in paradise. If you would like to customise your own menu please contact us.